If there is one thing I've learned after all of these years of traveling, it's the need for an organized suitcase. 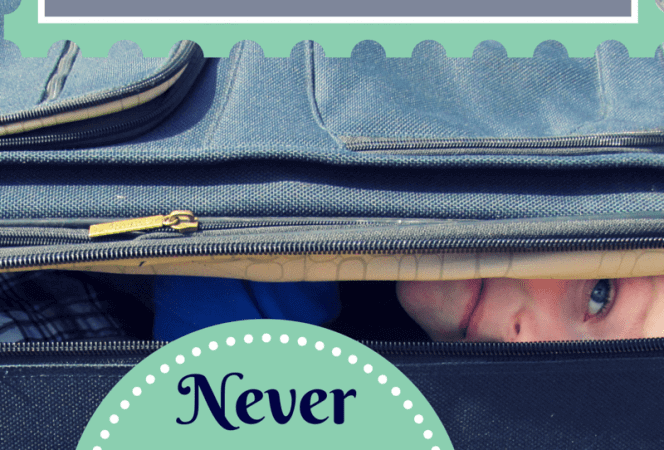 Tearing through luggage in airports and train stations, searching for lost or misplaced items is one of the worst . 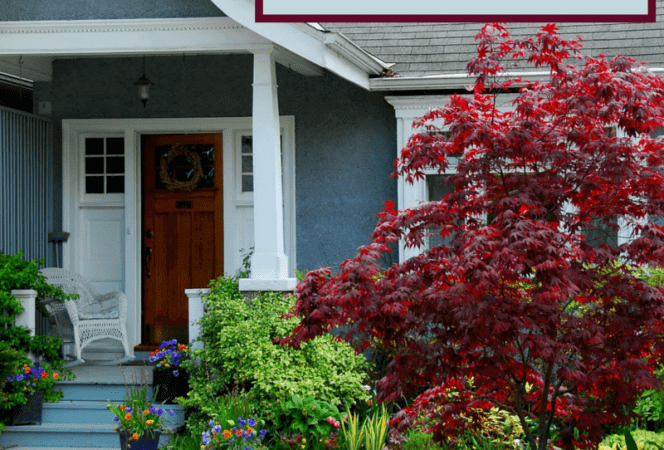 . .
We all know it is important to take steps to prepare your home for vacation and make sure everything is covered while you are away. In the days leading up to departure I often find myself overwhelmed by the number of tasks that . 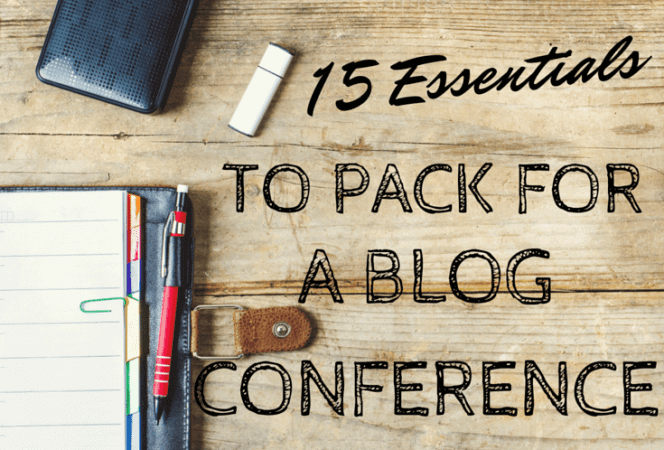 . .
Do you have trouble knowing what to pack for a blog conference? I certainly do. Throwing a bunch of random items in your bag and hoping for the best isn’t going to get the job done. Having a game plan and the right necessities . 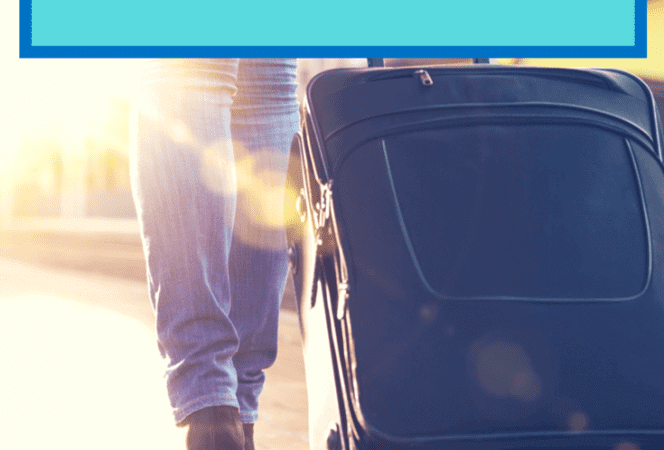 . .
Summer Camp Packing Tips and a Printable Packing List Knowing what to pack for summer camp can be an exhausting task, since the list of necessary items often reads like a novel. Sleepaway camp can be a great adventure for your . . .